If you are looking for the absolute best when it comes to heating and cooling, Look no further than Polar Heating and Air Conditioning for all of your HVAC needs. 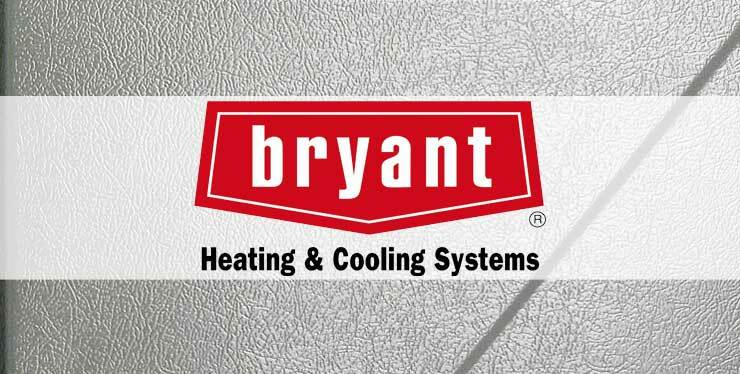 We Install and Repair all makes and models of heating equipment including Bryant. If you are looking to have a new Bryant furnace installed in your home or business, we would be happy to provide you with a FREE estimate. Our Nate Certified HVAC Technicians will provide you with the perfect option to fit your needs. We also offer the strongest warranty protection for your new Bryant Furnace. We stand behind all of the work that we perform, and you can be sure that the job will be done right and at an affordable price. Chicagoland Homeowners and business owners alike have trusted Polar when it comes to installing and maintaining their Bryant Furnace equipment. We look forward to earning your business. Contact us today for a FREE estimate Today! Is your heat not working? Do you need a technician to come to your home to perform a Bryant Furnace repair? If so, you have found the experts. At Polar Heating and air conditioning we specialize in repairing all makes and models of heating equipment, including Bryant. Our knowledgable and certified techs will provide you with an honest estimate of all work to be performed before beginning any job. They will explain, in detail, all of the options that you have. We never up-sell our customers on un-necessary repairs. We offer a low service call charge of $59 for first time customers. This charge covers our technician driving to your home, examining and diagnosing the problem. They will then give you a written estimate for any necessary repairs that your Bryant furnace needs. Have you already had another heating and cooling company give you a written estimate for a repair? Perfect! We offer a FREE 2nd Opinion on all repairs. Contact us today to schedule an appointment!